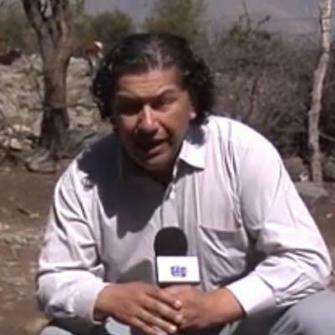 Chile based award-winning journalist. Working in English/Spanish. Live reporting for Radio/TV; news and sports gathering for Radio and TV. 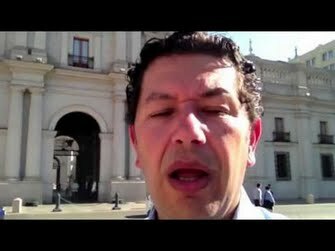 News reports which provide perspective in Chile's political and socio-economic realities. Sports reporting on football ANFP Division 1, including Chile's National Football team Conmebol Russia 2018 FIFA World Cup Qualifying. 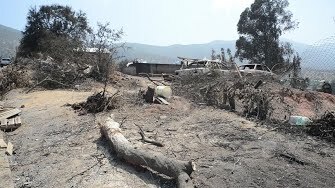 January 5, 2019: Fires in rural communities are devastating fields forests brush and homes. Dry summer season is a cause but global warming plays a major role. Winters are shorter milder and less rainfall creating ripe conditions for fires in dry summer. 2-Way with RTE Today Pat Kenney October 13, 2010. Rescue of Chilean 33 Copper miners trapped inside mine in Atacama.